Here’s a way to keep your identity—and that of your loved ones—secure: Don’t give out your Social Security number unless it’s absolutely required. Most of the time, it’s OK to say no to schools, doctor’s offices and many other organizations asking for this nine-digit identifier. In fact, safeguarding your Social Security number is a key step to protecting against identity theft and other fraud. More than 15 million people fall victim to identity theft and fraud, and about $16 billion is lost to it, per year, according to Javelin Strategy & Research. 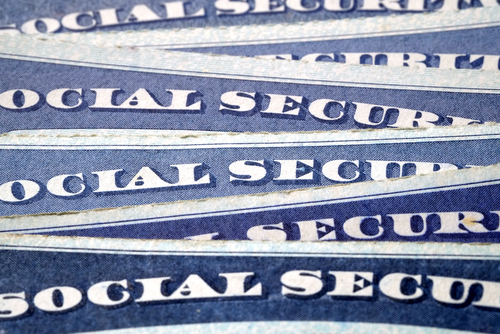 Stolen Social Security numbers make it easy for criminals to commit identity fraud. With them, they open new lines of credit and accounts, file fraudulent tax returns, secure medical care and steal government benefits. Criminals commonly get their hands on Social Security numbers through data breaches, stealing wallets or purses, mail theft, dumpster diving and phishing calls or emails. Stop and think. Take a moment to consider if there is a legitimate need for the Social Security number. 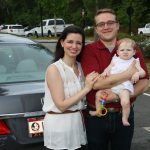 Many places blindly ask for it, but some places, such as the IRS, Department of Motor Vehicles or military, may legitimately need it. Negotiate.There are other identifiers, such as a driver’s license or account number, which may be used instead. Get assurance. If you must share your Social Security number, make sure there are strong security measures in place to protect it. If you suspect you’re a victim of identity theft or fraud, immediately contact your local branch or call us at (850) 224-4960 (Tallahassee) or 877-GO-FSUCU (Toll Free). For more information about how to protect your identity and credit, read more about CyberScout.